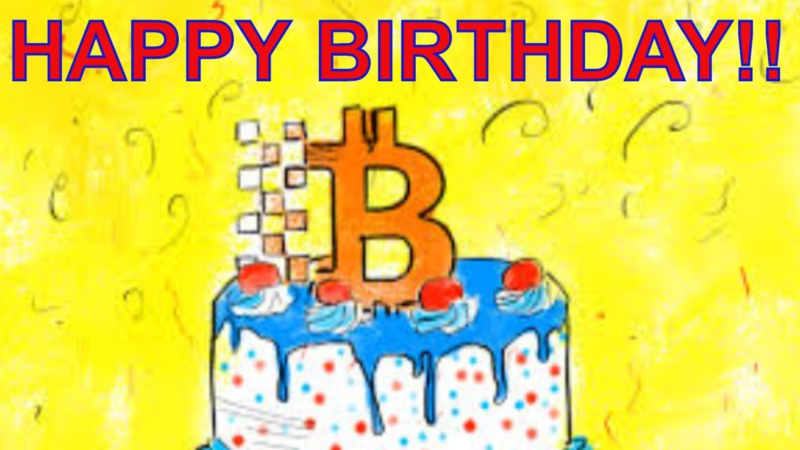 HomeCryptocurrencyCrypto NewsBitcoins Birthday.. Happy Birthday! So exactly year ago at 3rd January the genesis block of BTC has been mined and started change of the world and finances as we know them. Back then BTC was worth nothing and for next year it has been pretty much given away or sold at silly prices.